HAIR CLOGGING UP YOUR DRAIN? IS YOUR SKIN BREAKING OUT? DEALING WITH DRY, DULL AND AGING SKIN? IT'S TIME TO FIX YOUR SKIN, NATURALLY. Healthy glowing skin comes from within and is tied to the food you eat, how well your liver detoxes, the health of your gut and optimal hormonal balance. If there's one thing I want you to know, it's this… You can achieve radiant glowing skin, diminish wrinkles, reduce acne, strengthen your hair and get that pearly white smile minus the chemicals and costly products. Welcome to CLEANBEAUTYU! You're About to Discover Why You’re Just Weeks Away From Achieving Gorgeous Skin, Healthy Hair and Vibrant Beauty. • You've spent a fortune on creams, lotions and potions only to find that they don't work! • You look and feel older than you should and those fine lines are coming on fast! 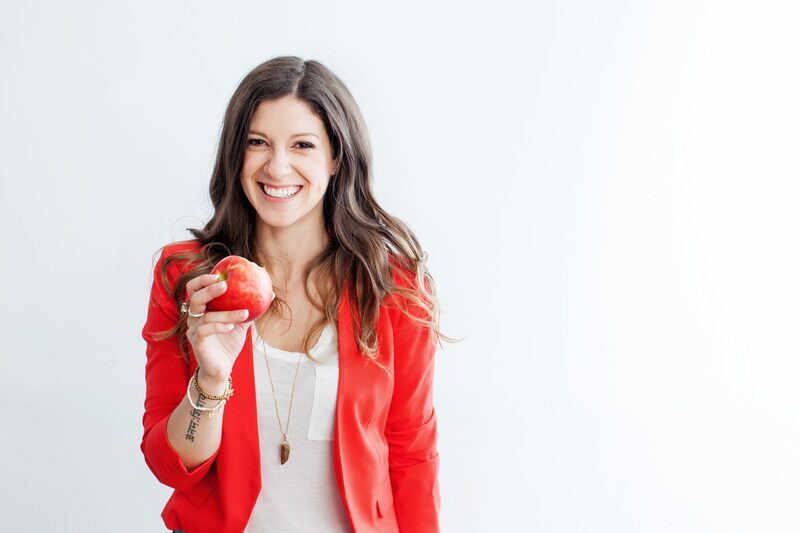 As a Nutritionist, I’ve coached thousands of women over the past 15 years. 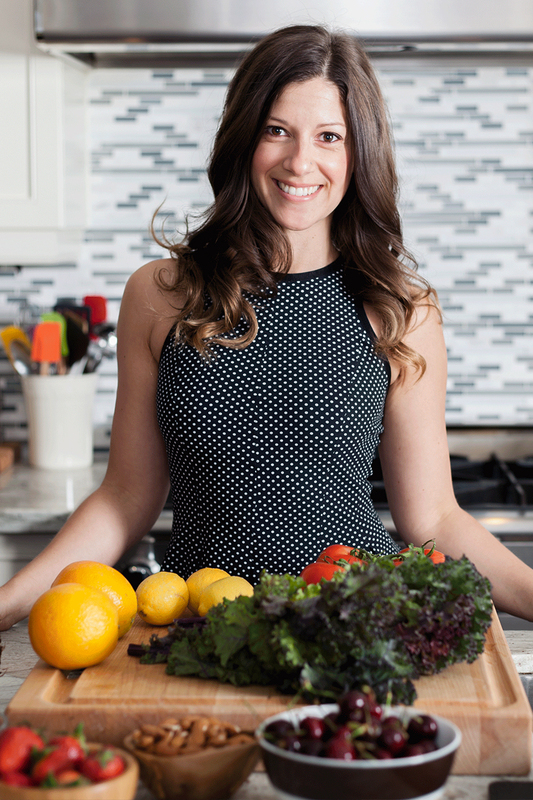 From PMS, to PCOS, thyroid issues, infertility, inflammation, weight gain and everything in between, I've helped women regain their health and lives with holistic and nutritional intervention. With the right detox protocols, liver and gut support and by having them ditch their chemical-laden beauty products, my clients skin, hair, teeth and body confidence have improved greatly! Acne is gone, wrinkles are diminished, teeth and gums are whiter and healthier (and there are less visits to the dentist) and women are more body confident and educated about their health, hormones and beauty care products. I’m overwhelmed by the number of women passionately searching for the secret to healthy, vibrant skin, hair, nails and teeth and trying to find the answer in a fancy cream. Whether you’re wondering what nutrition has to do with acne, eczema, or psoriasis; or which natural, non-toxic products can actually deliver powerful results, or what your liver and gut health actually have to do with clear and youthful skin, CleanBeautyU tackles it all. If you think you’ve tried everything when it comes to your skin, I promise, you haven’t. 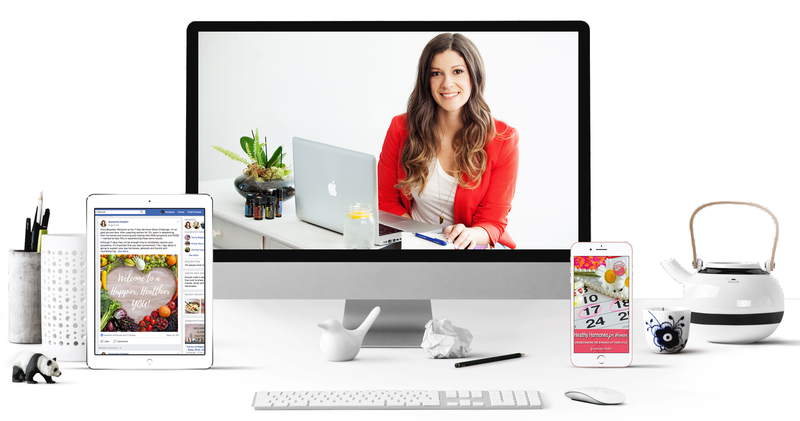 CleanBeautyU is a 6-week online course guided by me. This program will radically change the way you think about skincare, body care, and everything in-between. The key to natural skincare and a beautifully radiant body is at your fingertips and it can be achieved in just 6 weeks with my simple plan and nutrition protocols and with me by your side! It’s time to put all the information – and MORE – all in one place. It’s time to help women (women just like you) find REAL solutions to amazing health and beauty. From synthetic fragrances, parabens and many other hormone disrupting chemicals, many store bought beauty products not only damage skin, but they are loaded with toxins that impact our health and hormones, causing us to age faster and potentially increase our risk of disease and even cancer! Getting radiant, glowing skin doesn't need to be so hard. And it shouldn't cost you a lot either! You can achieve healthier skin and hair from simple dietary changes and from DIY recipes that are fun to make right in your very own kitchen! Whoever you are, whatever condition your skin, hair, nails, teeth, or body-care confidence is in right now, you CAN take control and achieve the results you’ve always wanted. CleanBeautyU (university) is the answer you’ve been looking for! I am so excited to teach you the exact steps you need to follow so that you can have gorgeous skin, strong hair, whiter teeth and incredible health. In this module we’ll cover everything you need to know about the toxic chemical ingredients lurking in many conventional skin and body care products and how they affect your liver. I’ll share with you the ingredients you need to watch out for, exactly what to do to support and detox your liver, the best beauty foods to support your skin and detoxification and incredible supplements to include in your daily regime. Beautiful skin starts from within and just with the liver, if your gut is not functioning optimally, the health of your skin and hair will suffer. If you’re feeling constipated, bloated or gasy, I’ll teach you exactly how to deal with these sensitive gut issues, what supplements to include to support gut health and what beauty foods to eat to support your gut. Healing your body from the inside-out is the only approach that brings lasting results. So how exactly do you achieve glowing, radiant skin? Clear up acne and reduce wrinkles? This module focuses solely on facial skin care. I’ll show you the best products to use, which brands actually deliver results and topical solutions for dealing with your most pressing skin issues and ridding them once and for all! Plus, you’ll learn the gipsy way of cleansing your delicate facial skin. If you’re hair is falling out, brittle and dull, you’ll gain the exact tools in this module for strengthening your hair, supporting hair loss, and learn my simple DIY tips for reducing oil and buildup and making your own all natural hair care products. Plus, learn what might be the underlying cause to your hair loss and how hormones play a role. Bleaching your teeth with crest strips and paying way to much money for a dental visit? I’ll show you my exact step-by-step dental routine that has helped hundreds of people whiten their teeth and strengthen their gums, while visiting their dentist less! How about cavities? Well, let’s reverse them naturally so you can save money and stop your kids from getting them too! And Girl... Get Ready to be Schooled By My Nutrition Besties! 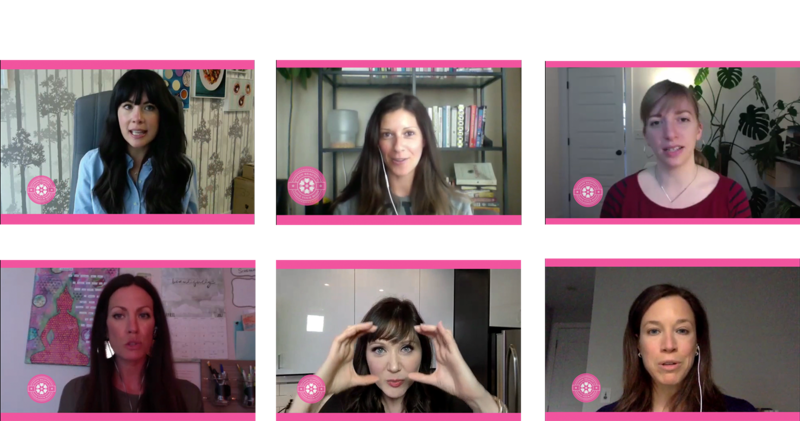 When You Join CleanBeautyU, You'll Get Access to 6 BONUS Guest Expert Interviews and the Best Beauty eBooks & Resources. My DIY Beauty Care Recipe Guide PLUS 10 Instructional How-To Videos - teaching you how to make homemade skincare oils, hair masks, toothpaste and so much more! 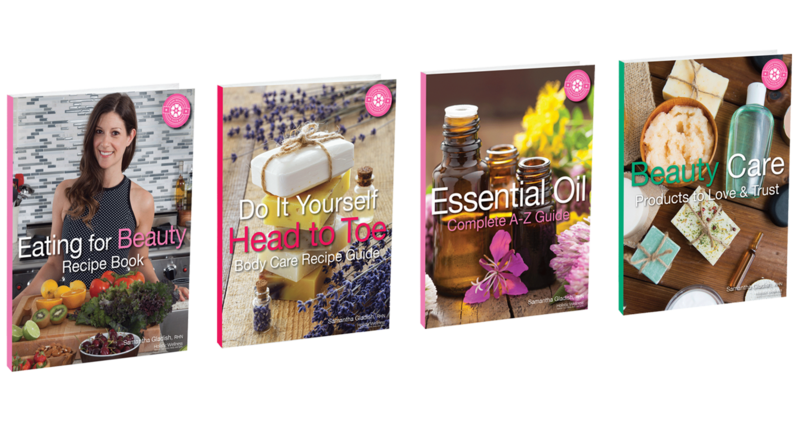 A-Z Essential Oil Guide - teaching you exactly how to use each oil for your health and skin woes! All master-classes are pre-recorded and you will have lifetime access to the content and replays. Got Questions About the CleanBeautyU Program? WILL THIS PROGRAM HELP ME CLEAR UP MY ACNE AND/OR ECZEMA? I can’t guarantee that your acne or eczema will be 100% cleared, but I can promise that by following my steps and protocols you will see incredible improvements in your skin and your overall health. I share the same protocols I use with my private one-on-one coaching clients and they have had amazing results in my private practice. WILL MY HAIR STOP FALLING OUT AFTER TAKING THIS COURSE? This is not something I can guarantee, but I can promise you will see amazing improvements in the health of your hair. More importantly, you’ll learn why your hair is falling out in the first place and which hormones could be to blame. This way you can address the root cause of your hair loss and not just mask it. CAN YOU TELL ME MORE ABOUT THE EATING FOR BEAUTY eBOOK? Absolutely! My Eating for Beauty ebook is full of beautifying detox recipes that are delicious and easy to prepare. From smoothies, to juices, to salads, bone broths, entrees and desserts, there are over 30 amazing recipes to choose from. These recipes will beautify your body from the inside out, support your hormones and gently detox your body. You just might shed a few pounds too! WILL I HAVE A BETTER UNDERSTANDING ABOUT WHICH BEAUTY PRODUCTS TO BUY AFTER TAKING THIS PROGRAM? You betcha! That’s one of the reasons why I created the program. In fact, I created the Beauty Brands to Love and Trust guide detailing the best non-toxic beauty brands that you can trust your hard earned cash with. Plus, I update this eGuide regularly with all the latest brands! DO I NEED TO TAKE SUPPLEMENTS, PILLS OR POWDERS? There are many supplements and products I recommend throughout the program but they are not necessary. We dive into supplementation and I help you choose the best supplements for your health, skin, hair and hormones, but nothing is required, so don’t worry. You never need to feel inclined to take anything and more importantly, you’ll learn where to spend your money if you ever do decide to supplement. I HAVE SOCIAL COMMITMENTS AND MIGHT NOT BE ABLE TO WATCH ALL THE MODULES IN 6 WEEKS. WHAT DO I DO? Not to worry. This program is all about going at your own pace. You will have access to EVERYTHING right away once you join and you can get started whenever you like. There is no set schedule or no weekly time commitments. Join now, get access for life, start whenever you like! IF THIS PROGRAM IS GO AT YOUR OWN PACE, IS THERE AN OPPORTUNITY TO CONNECT WITH YOU TO ASK YOU QUESTIONS? Yes! You can ask me questions in my Holistic Wellness Facebook Community Private Group. WHAT IS THE REFUND POLICY? CleanBeautyU is a completely digital program. Due to the nature of the program, nothing is returnable, so we cannot refund you on any digital products and programs.